Our reliable global business Voice-over-IP platform powers voice, video, messages, and meetings across your existing devices. Simplify your business communications with a powerful phone system and collaboration tools. Our cloud-based business phone system gives you a professional boost. 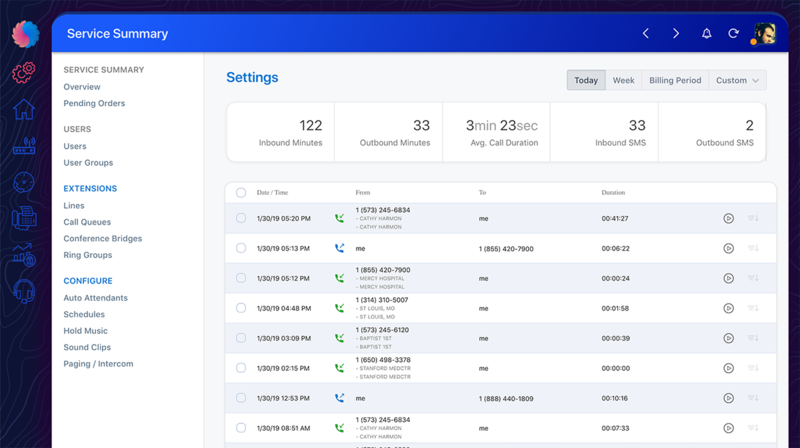 Enjoy our suite of Hosted VoIP features, including unlimited voicemail boxes, auto attendants, and local and long-distance. 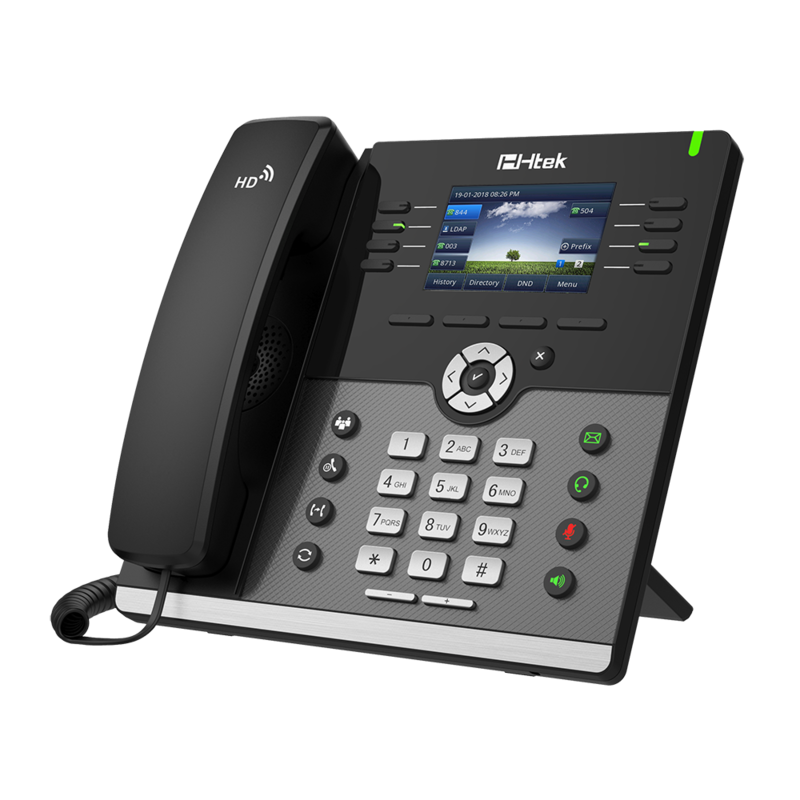 Significantly decrease your company’s communications costs by adding SIP trunks to your existing PBX equipment with instant deployment in the cloud. Kafono eliminates the hassle and expense of traditional on-premise contact center software. Because our system is in the cloud, agents can log into Kafono from anywhere — they just need a computer, a headset, and a high-speed internet connection. Leave complex pricing structures behind. Always know what you’ll pay per month with a flat, industry-leading pricing structure - no hidden charges. Free round-the-clock U.S-based technical support for all customers, interactive tutorials extensive knowledge-base. With more than 80 Points of Presence worldwide and no single point of failure, redundancy is built right into Kafono. Your data and communication lines are always safe and accessible. We offer an industry-first 100% uptime SLA for all services. Kafono's Business VoIP hardware provides users with state-of-the-art desk phones, conference phones, cordless devices, and routers and adapters. The latest in VoIP automation allows your phones to plug directly into the internet network, rather than sharing a connection with your computer. 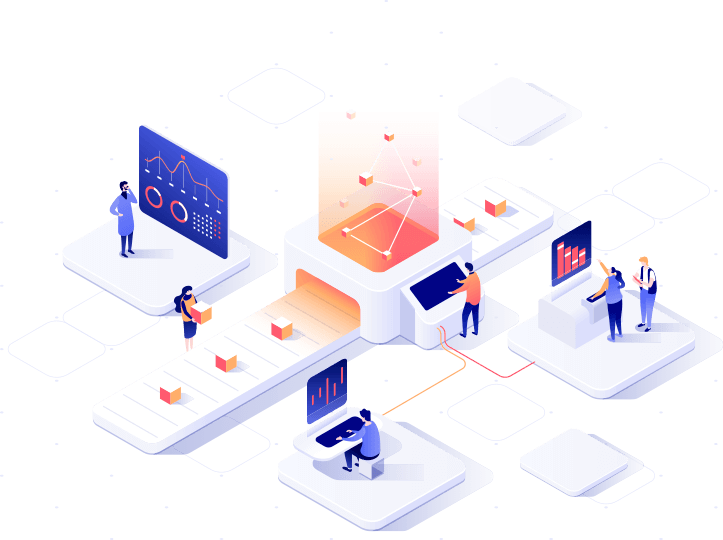 Manage your service from our powerful portal, access and make changes to all features, view call history and recordings, advanced call analytics, and more! © 2019 Kafono, LLC. All rights reserved.